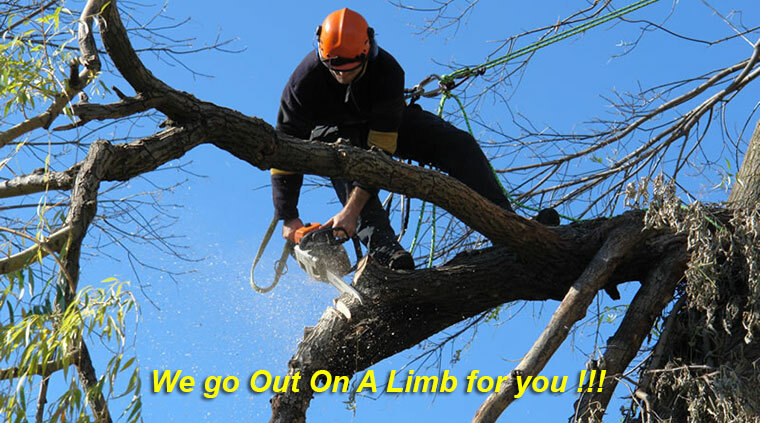 Out On A Limb provides professional pruning, tree & stump removal and tree fertilization services to promote the health and longevity for the trees and shrubs in your landscape. 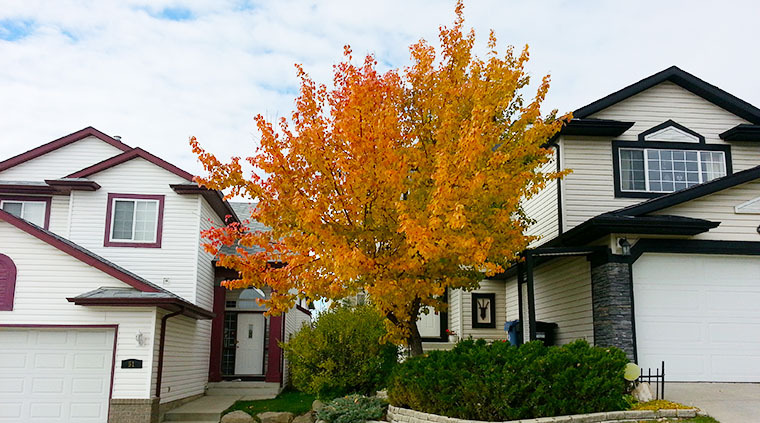 We offer professional commercial and residential tree services, work in every season, and provide winter pruning as well. 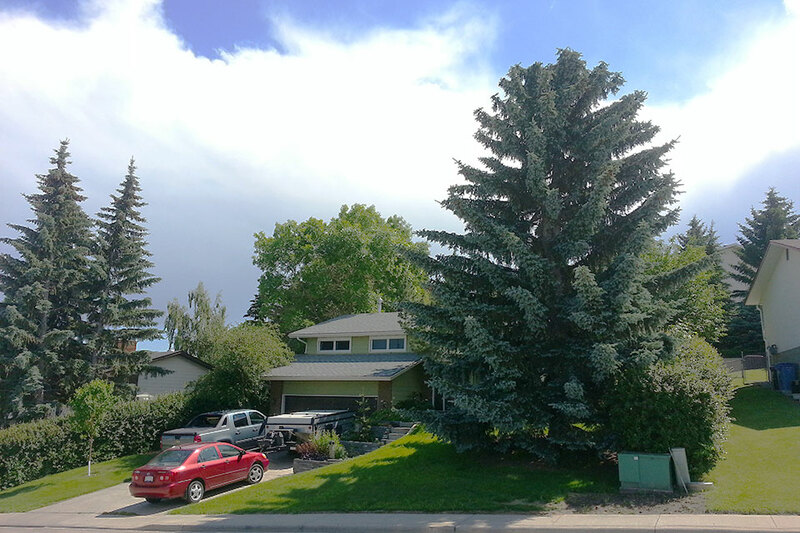 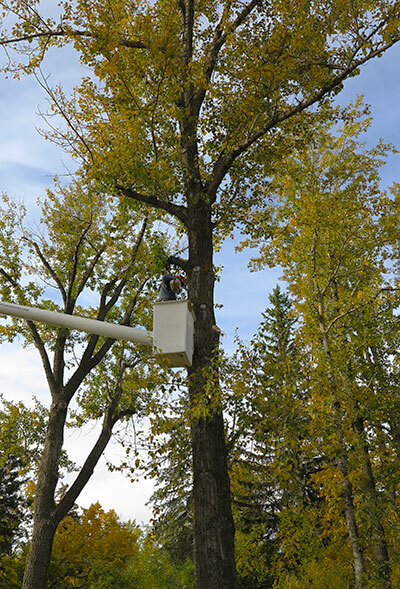 For more information on our land clearing, tree removal and pruning services call Out On a Limb at (403) 265-6965 today for a free evaluation and estimate!